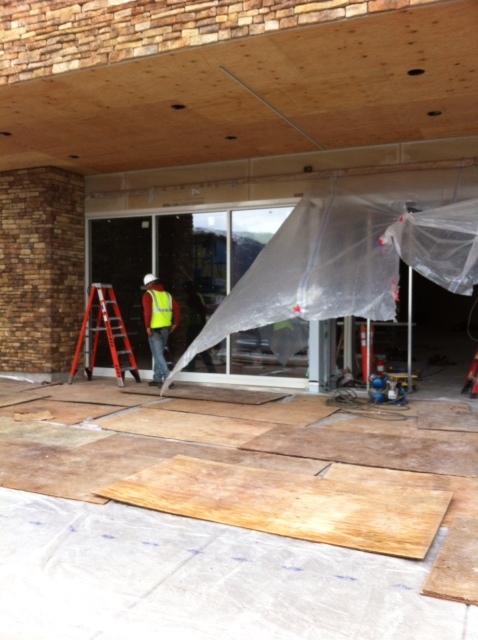 Alaska Glass & Door brings quality services to your project. We also have 35 years of Alaska-specific experience. That means, we are veterans of Alaska and welcome a good challenge. You can count on us to deliver services that are time-tested and stand up to Alaska’s often extreme conditions. AG&D’s promise: We will capably install our products or provide the products for you to install and safely and efficiently handle extreme conditions. 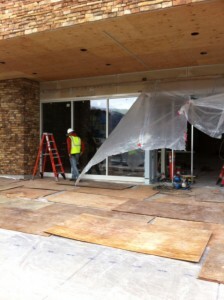 We will meet your glass and door needs anywhere in Alaska with our mobile teams based in Anchorage and Wasilla. We are happy to discuss any of AG&D’s capabilities, installation processes, product lines, and answer any questions about your upcoming projects and potential needs.